There are many different breeds in the world of online marketing. Some folks love to create content, others work around the clock to perfect their design, and a few happy geeks are caught up in the rather addictive discipline of SEO optimization. Each of these breeds (and all the others) tends to stick to their specialism and find the other stuff a bore. Of course, to be truly great in any one of these roles, you need to know a fair bit about all of them. Indeed, many small websites and marketing businesses don’t have the resources to employ someone in each position – which means that even if you consider yourself a design ninja or one-person content mill, anything less than total engagement with SEO and analytics means few people will ever see your work. Thankfully, even if SEO seems like black magic to you, there are accessible tools out there to help you cast that spell and entrance potential visitors. And no tool is more central to this kit than Google Analytics. Google is where the world goes looking for products and services; Google decides whether they find your website; and Google Analytics reveals just what you’re doing right or wrong to influence those algorithmically-settled decisions in your favor. Sounds good? 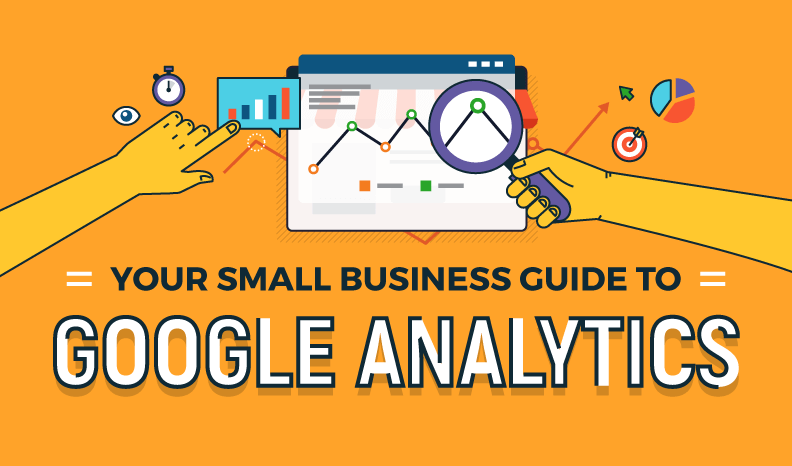 This beginner’s guide to Google Analytics goes into more detail on what the free service will reveal about your website, and how to get it working. Get that Google engine running for you, and you’ll have more time to focus on the work you love instead of worrying that no-one’s showing up to your prized website.